Amazon leaks God of War release date? June 30th 018? So I just got an email from amazon. "God of War - Playstation 4"
If you want to check on the progress of your order, take a look at this page in Your Account:"
Amazon has a solid looking date on the GOW page now, with the date June 30th 2018.
edit 2: Nvm it's a Saturday. That's a small delay I think? They said early 2018, idk if I count June as being early in the year though. Lock if old news/duplicate thread, I saw nothing on here. This is a sunday. It's a placeholder. Probably placeholder for first half of 2018 which Layden already confirmed. Going by the franchise track record, I think it's gonna be March. People don't know what placeholders are still? If true at all, they're definitely trying to avoid intial RDR2 hype. It's the last day of Q2, it's a placeholder. That's the end of Q2. 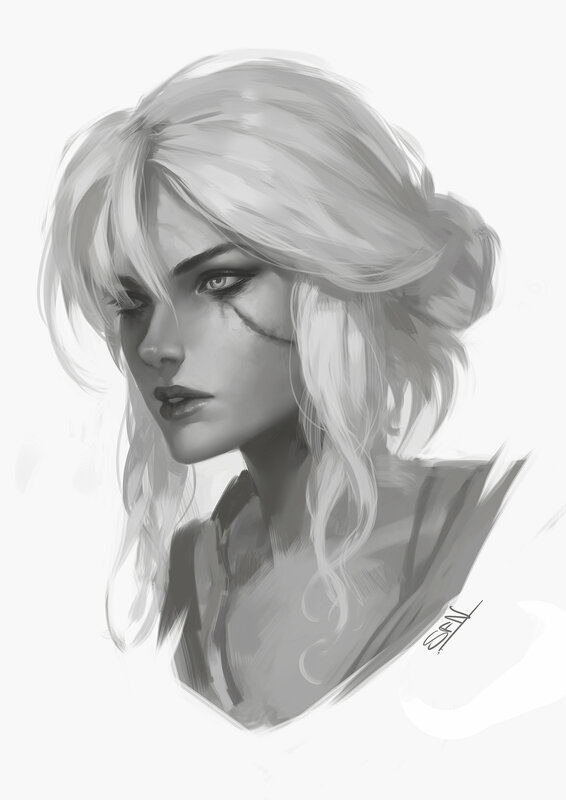 That Ciri avatar is amazing. Like whoa. Edit - oh apparently it is because of two day shipping instead of launch day delivery. Hmm, gonna have to get them to fix it. Was just about to post this. Mine says July 2nd, which is a Monday. Placeholder. Will release in Early 2018. so Q1. I can believe it...but it'll be fall next year probably. On a related note Spiderman PS4 was updated too, but there was no date change. Estimated arrival date: January 07, 2019 - January 10, 2019"
Thought Spiderman was also supposed to be early 2018. So idk why it didn't get updated like GOW. Then maybe preparing for Gamescom/PGW announcements? Because I remember Amazon acting up like that a while before RDR2 delay was announced. These threads always happen lol. Y'all really need to learn the fiscal quarters. Found a website mentioning the release date for God of War to be 23 of May 2018. I had the feeling that SONY said the game will release in the first three months of 2018. Definitely looks like a placeholder. However Tekken 7 was also labeled as "early 2017"